Informal dining room with a menu of distinctively spiced Persian dishes. Take out available. 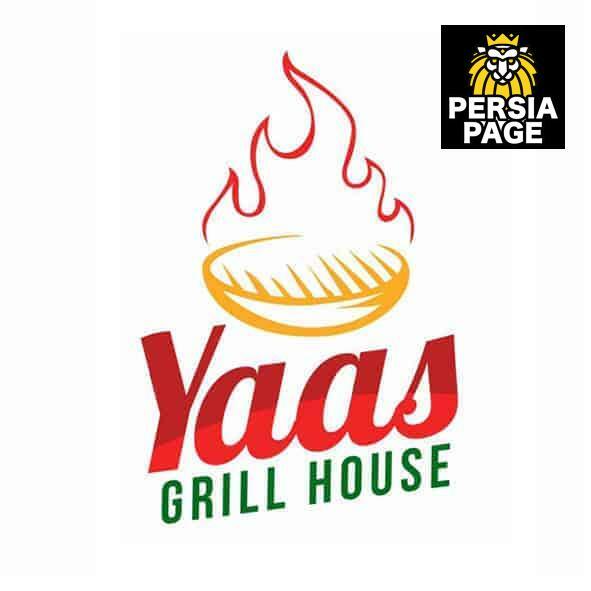 Yaas Grill House offers meals of excellent quality and invites you to try its delicious Persian food. The key to our success is simple: providing quality consistent food that tastes great every single time.